Can you answer "The Tough Questions?" 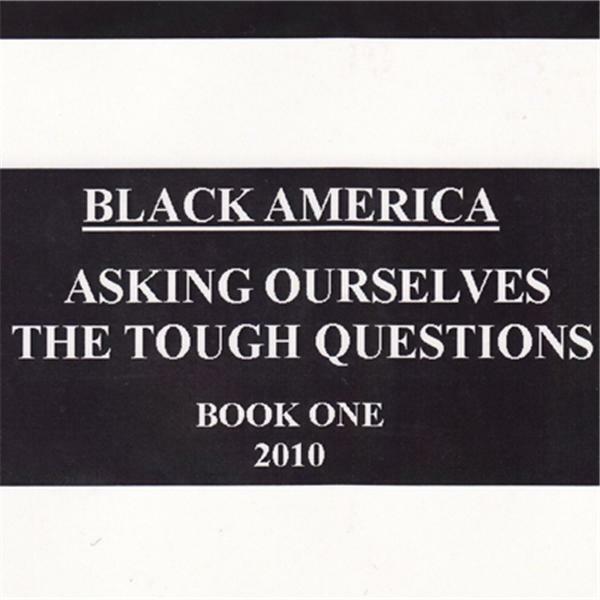 "Black America: Asking Ourselves The Tough Questions - Book One 2010." By Sonja Cassandra Perdue. Each week we will engage guests to answer "The Tough Questions." Visit http://www.AskingOurselvesTheToughQuestions.com to post your responses. The Tough Questions with Guest General Parker. Writer and Editor Crystaline (Crys) Charity is our guest on The Tough Questions. Author Brother Salim Abdul Khaliq on The Tough Questions. Pat Murray, Editor of the Durham Skywriter on The Tough Questions. Black America, it is time to get tough. Can you answer "The Tough Questions?"